After losing his wife of 20 years, Bruce Smith was motivated to make an impact with the remainder of his life. He signed up for medical training. When most men his age were retiring, Bruce was becoming a licensed orthopedic technician. Bruce’s search for a meaningful way to use his new skills led him to CURE. He volunteered for a nine-week trip to CURE Dominican Republic. The first time Bruce walked into the CURE hospital, he was overwhelmed by the prominence of faith. He was surprised to see all of the staff members in daily devotionals together — doctors and nurses singing and praying with the kitchen staff! Bruce had no problem transitioning to this faith-filled workplace. He prayed before every surgery and after every office consultation. Nothing was done by Bruce without calling on the name of Jesus first. 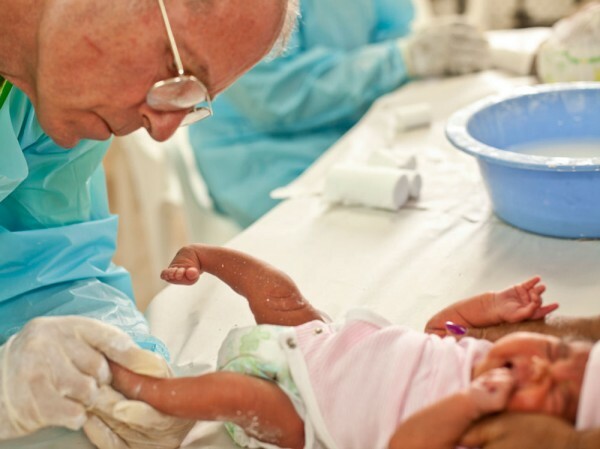 Bruce gave three months of his life to the kids at our hospital in the Dominican Republic. God used Bruce’s hands to cast children’s feet and alter the course of their lives forever. He also used these children to change Bruce. With a newfound desire to improve his Spanish and learn the Ponseti method of healing clubfoot, Bruce’s relationship with CURE has only just begun. This article originally appeared in the Summer 2014 edition of Healing, CURE’s quarterly newsletter. 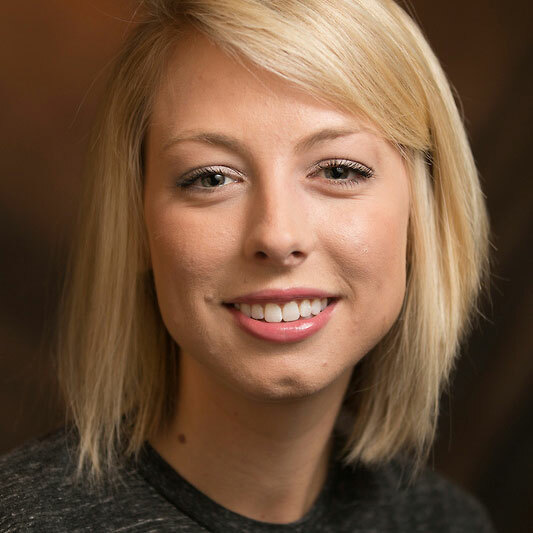 Jess served as CURE's Global Outreach Coordinator, a liaison between each CURE hospital and the amazing people around the world who volunteer to go and help our staff heal kids. In January 2015, Jess left CURE to serve as a missionary in Mbale, Uganda.